If you have a child in primary grades, you may be interested in Ready Rosie. Click on the image to register. 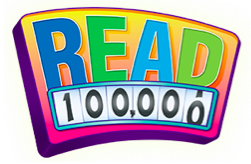 Do you want to sign up for the Howard County Library 100,000 Book Challenge? Click on the image to register. 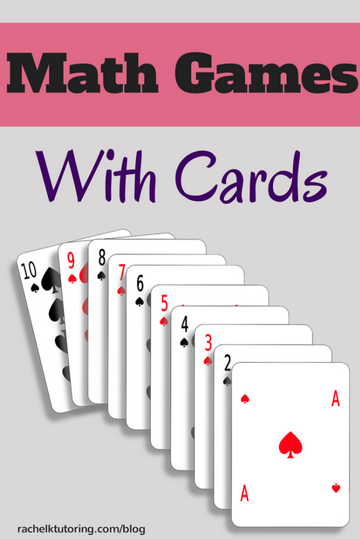 This blog post has many games you can play with a deck of cards to build your child's mental math skills. 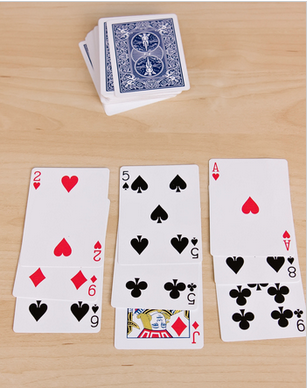 This blog post offers a couple of ways to use a deck of cards to help your child practice his or her single-digit multiplication. 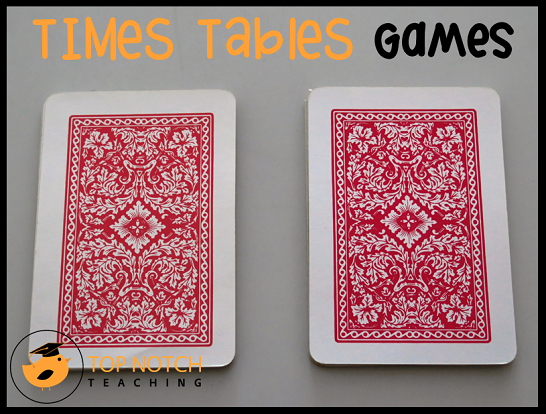 This card game provides practice with adding three or more numbers and identifying multiples of a given number. 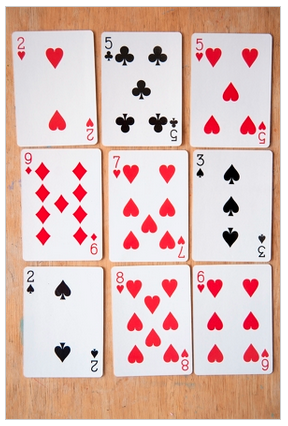 This card game is a great, easy way to use a deck of cards to practice adding single-digit numbers to make 11 (or any target number you pick).